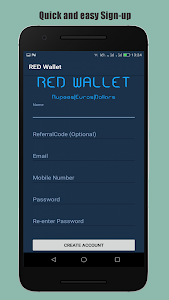 Make money while entertaining yourself with Red Wallet. 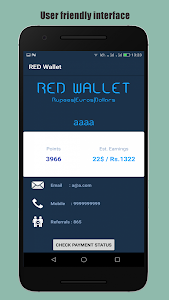 Red Wallet helps you earn money, talktime, paytm and paypal cash daily. 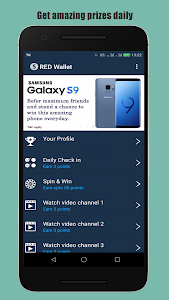 You can play games, watch videos and complete surveys to earn money and talktime. 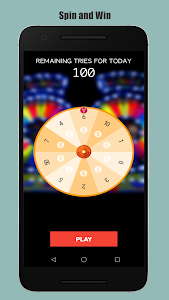 "Spin and Win" to earn more money. 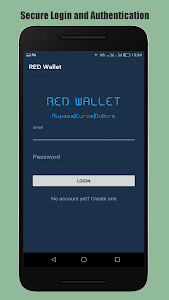 Red Wallet is an easy to use money making app. Just a few clicks and you can start earning today. 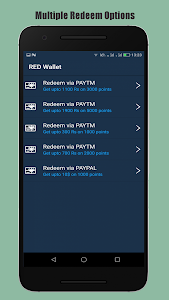 We assure you the fastest payouts via paytm, paypal and other options compared to other earn money apps for android. 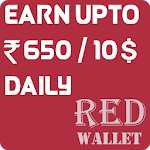 Now earn money online by working from home using Red Wallet app. 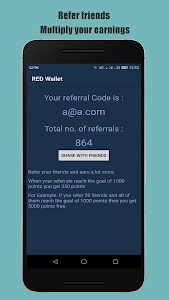 Red Wallet is the best android app to win money online which provides you with an opportunity to earn up to Rs. 1 lakh or up to 1500 $ per month from home. Refer your friends to make extra money. 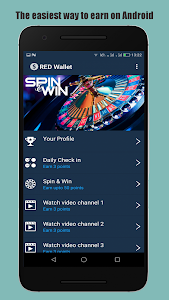 Spin and Earn Paytm Cash using the lucky wheel game. Similar to "Earn Money & Talktime"